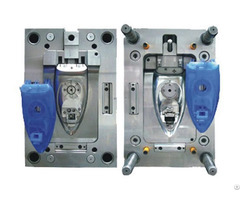 As a full service supplier, 3K Plastic Mould provides our customers with concept, design and development services as well as full product testing and assembling. We specialize in Precision injection mold, rapid tooling, double injection mold, die casting mold, and (BMC) thermoset mold, MUD standard of DME specifications, the Blocking mode with HASCO standard. 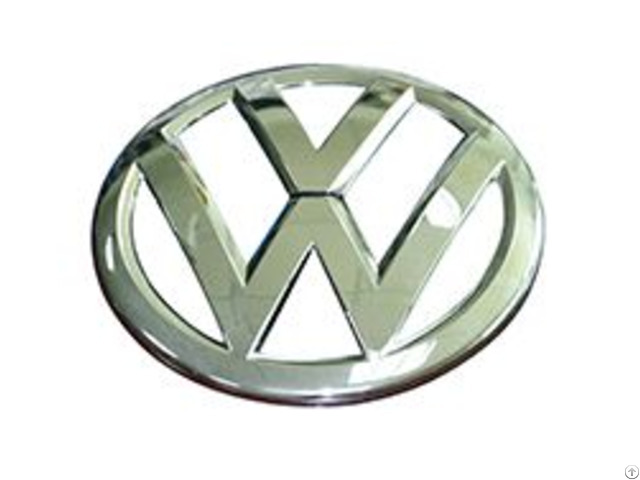 Our customers include the world's leading companies in the Automotive, Medical, Electronic, Telecom, Packaging and home appliance Industries. If you need any service from us, please feel free to contact me by email helen.dang[@]3k-plastic.c om, thank you. 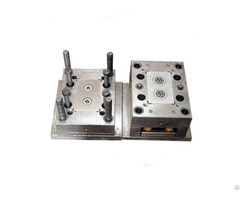 Business Description: 3K Plastic Mould Co.,Limited is a member of the 3K Mold Group, we are a professional manufacturer for plastic injection mould and molding parts. 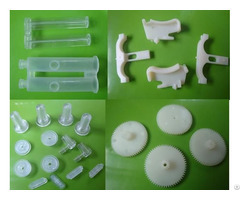 As a full service supplier, 3K Plastic Mould provides our customers with concept, design and development services as well as full product testing and assembling. Our broad array of in house manufacturing capabilities allows 3K Plastic Mould to provide unparalleled vertical integration so that we can provide our customers best in class product cost and quality. The passion for product and process innovation is part of our culture. Every one of our 120 team members is part of this process. It is this passion that keeps our team engaged to exceed our customers' expectations.